The 10th anniversary of Europe’s leading festival of sound system culture will feature live effects from Adrian Sherwood and Mad Professor. 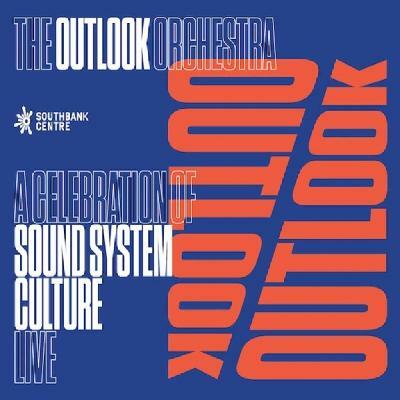 The 20-piece Outlook Orchestra features some of the UK’s finest musicians – they will be joined by Pharoahe Monch, Congo Natty, Dawn Penn, Foreign Beggars, Newham Generals, General Levy, Flowdan, Killa P, Jehst, Ruby Wood (Submotion Orchestra), Jenna G, Nancy & Phoebe, MC Jila (Gentlemen’s Dub Club), and more. 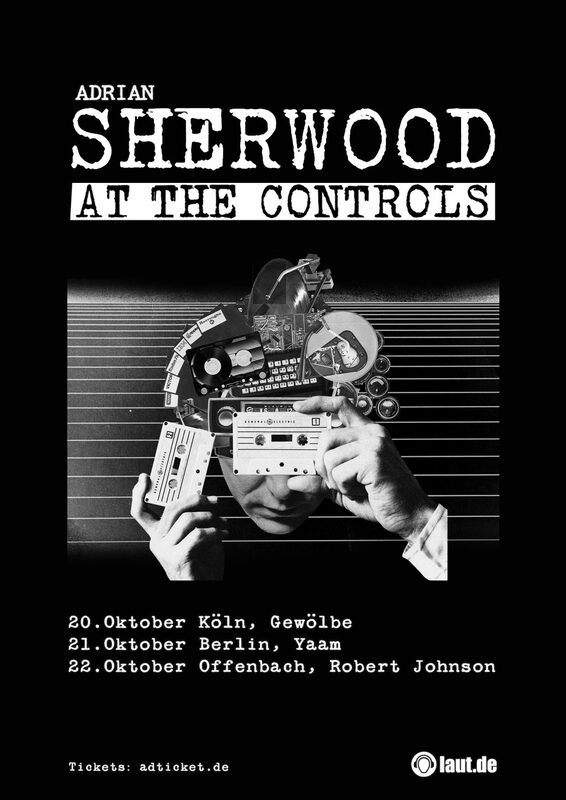 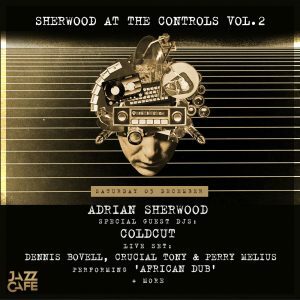 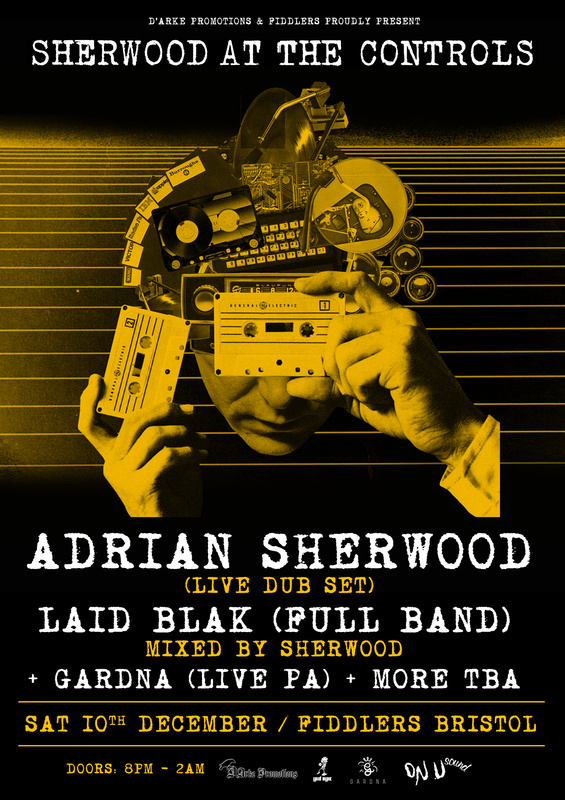 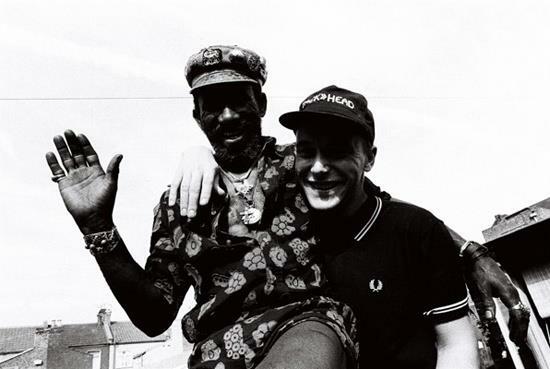 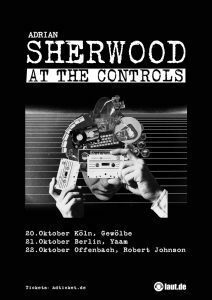 Adrian Sherwood returns to the Jazz Cafe for another magical night. 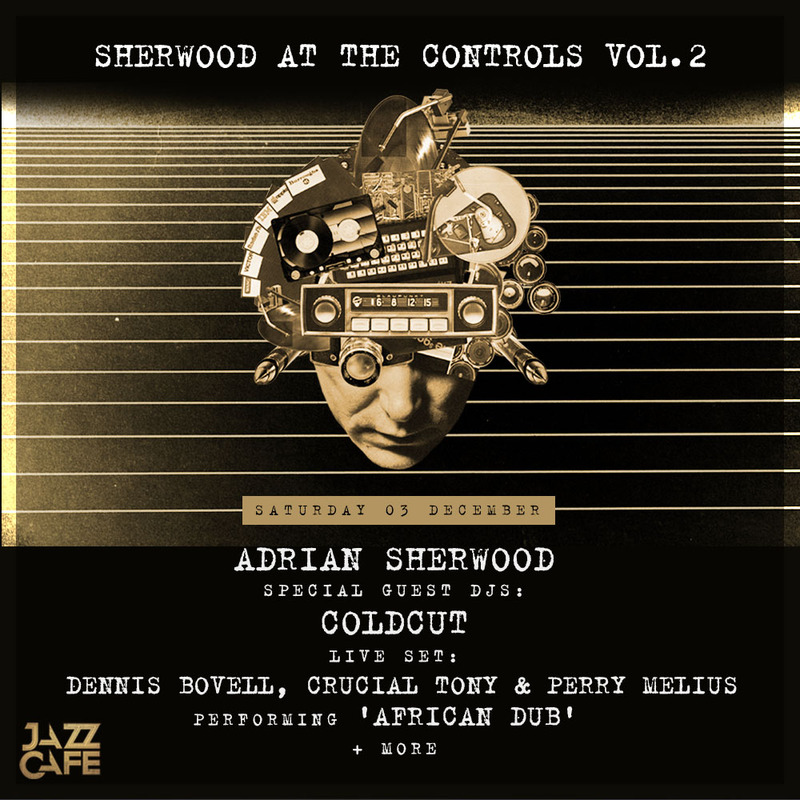 Very special guests Coldcut drop a DJ set and Adrian teams up with Dennis Bovell, Crucial Tony and Perry Melius for a Live dub set.